Home/Promotional/Gao Meng Takes #1 Seed! Manila, Philippines- The #1 seed after the round robin usually goes to an undefeated player. And not a surprise for a Chinese to get that honor. But the twist is, this is the first time a stage 1 qualifier has taken the #1 seed at the Worlds! 18 year old Gao Meng took her 3rd attempt in 3 years and finally won a qualifier. To top that, she also took the top seed after 3 exciting days of play at the World Championship. Dragon Promotions brings the greatest women’s tournament in the world once more to the Philippines with the 2013 Yalin Women’s World 10-Ball Championship! This year’s edition will take place October 28th – November 4th,2013 to luxurious Resorts World Manila, an upscale hotel and casino adding onto the dynamic atmosphere of the coveted championship. An elite 48 world class lady pros, the best of the best from 20 countries, will attend the event to decide who is the World Champion. Matches will air live daily from 2pm-7pm Manila time on www.insidepool.tv andbroadcasted worldwide by ABS-CBN Sports and affiliates. Meng is joined by fellow Chinese professionals including former World 10-Ball silver medalist Siming Chen, bronze medalst Xiaofang Fu, Sha Sha Liu, former bronze Han Yu, Zhuqing Bi, Jing Wu, and legenday Xiaoting Pan. “Gao Meng met great Jasmin Ouschan when she was 14 years old. She has fire in her game when I watch her. I said for years that she is going to be a great player”, commented Charlie Williams, Executive Producer of the Worlds. Williams has a good eye for talent, as he has coached Allison Fisher, Yu Ram Cha, and Eunji Park. All of whom have made it to Day 4 of the World Championship sweet 16. Meng turned more heads when she downed defending champion Ga Young Kim 6-3. Kim was a huge favorite to win her group but lost that honor to Meng. The 18 year old received a bye into the round of 16 for winning Group 1. Though China has the largest contingent left in the field, China has yet to win Gold here at the Yalin Women’s World Championship. Www.womensworld10ball.com has complete group results. The YALIN Women’s World Championship is a recognized World Title event by the WPA World Pool Association. 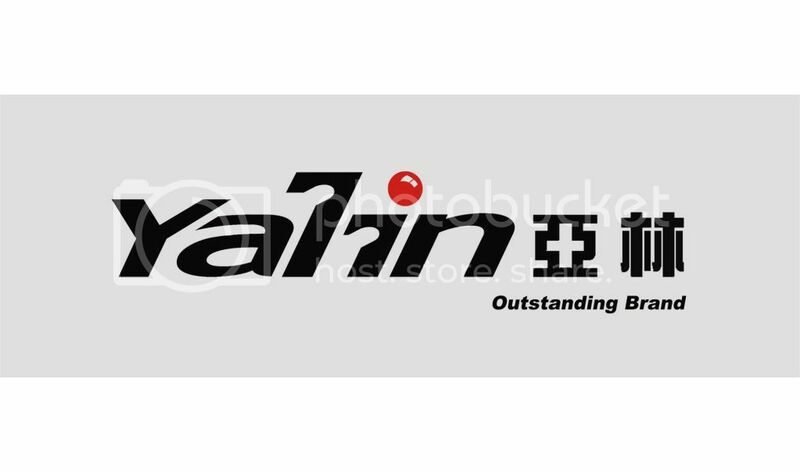 The Yalin World Championships will be live streamed on www.insidepool.tv and sponsored by www.JBET.com , Official Table YALIN www.Yalin.cn , Official Cue is OB Cues, Official Balls by Aramith, Official Cloth Championship, Official Chalk Master by Tweeten Fibre, Official Magazine Pool & Billiard Magazine, Star Paper Corporation, and www.BaseGameph.com . The Women’s World Championship is produced by Dragon Promotions and filmed by ABS-CBN Sports airing on BALLS, Studio 23, and a dozen other networks in countries worldwide. With massive media and global networks covering the Yalin Women’s World 10-Ball Championship, it will continue as still the biggest and most watched women’s billiard event in the world. The Yalin Women’s World 10-Ball Championship is officially recognized by the WPA and created by Dragon Promotions. The Yalin Women’s World 10-Ball is the most coveted title in women’s pool. Dragon Promotions started in 2001 and is one of the leading producers and pioneers in the sporting side of the billiard industry. USA vs Philippines Showdown ! Allison Calls Foul on Herself!